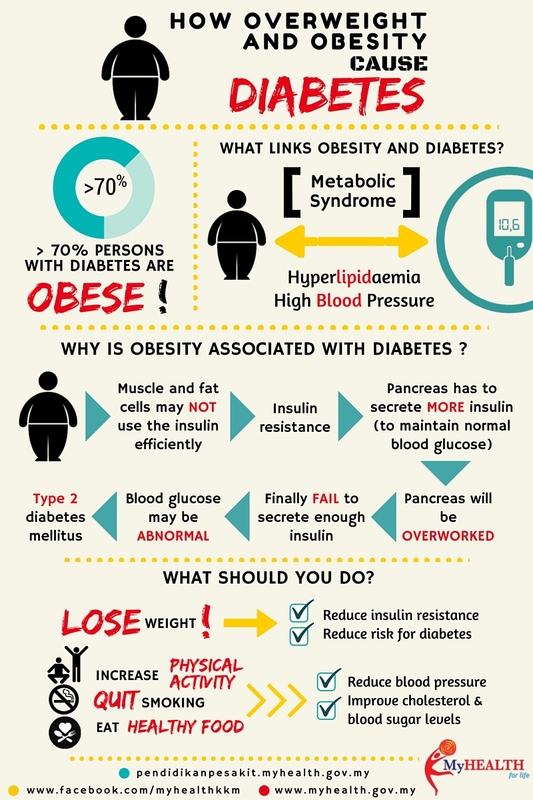 Utama > Diabetes > How Overweight & Obesity Cause Diabetes? 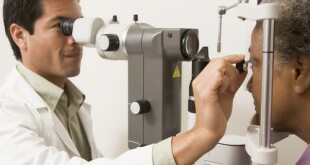 As the number of people with obesity increases, the number of people with DM increases as well. How to measure obesity ? You can measure obesity by a body mass index (BMI) calculation. It is calculated by dividing your weight in kilograms (kg) by your height in meters (m) squared. 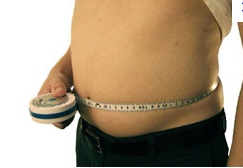 You can also measure waist circumference to determine abdominal obesity. It is positive when the waist circumference is above 90 cm in man or above 80 cm in woman. How to interpret BMI ? Why is obesity associated with DM? If you are obese and having other risk factors for DM, your muscle and fat cells may not use the insulin efficiently, the term known as insulin resistance. Your pancreas has to secrete more insulin to overcome this insulin resistance, in order to maintain normal blood glucose. What are insulin resistance signs ? 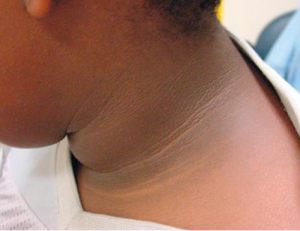 If you have insulin resistance, you are likely obese and frequently has skin pigmentation known as acanthosis nigricans. 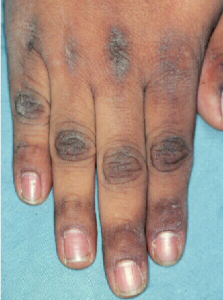 Figure 3 : Acanthosis nigricans (Art Huntley, Rhett Drugge: Electronic textbook of dermatology). 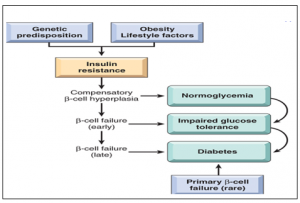 What can I do to improve insulin resistance ? improve your cholesterol and blood sugar levels. Five Stages of Evolving Beta-Cell Dysfunction During Progression to Diabetes Gordon CW, Susan BW. 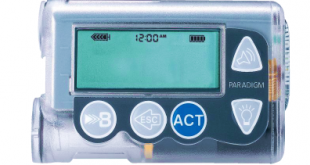 Diabetes, Dec2004 vol. 53 no. suppl 3 S16-S21. 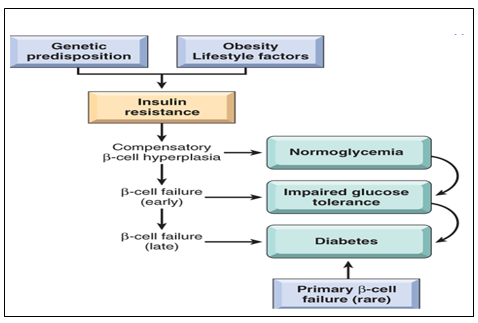 The IDF consensus worldwide definition of the metabolic syndrome [online]. Brussels, Belgium: International Diabetes Federation. 8 March 2007. 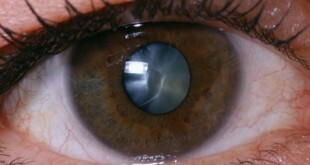 Mafauzy M, Current Medical Research and Opinion. 24 (2 ) 2008.